There’s no denying the fact that demand causes supply. This rule can be applied to the world of web hosting as well. 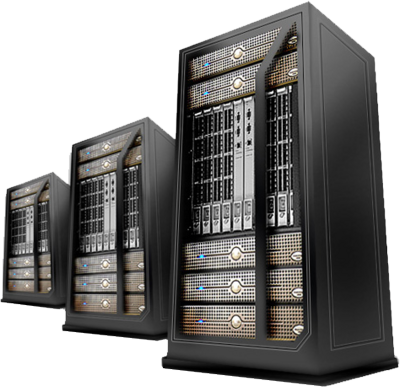 Because of its growing popularity, dozens of web hosting appear daily. However, it doesn’t mean that all of them are worth your trust. 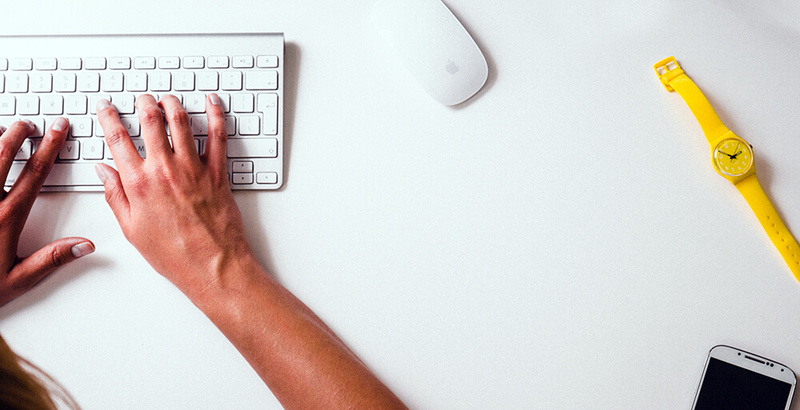 When you pick a web hosting, you need to make sure it is reliable and capable of helping you reach your goals. 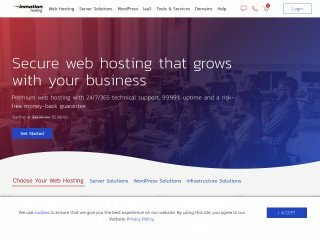 Before you get to our TOP 10 list, take a look at InmotionHosting.com, one of the most reputable web hosting providers based on their historical customer reviews and growth insights. Our absolute winner. 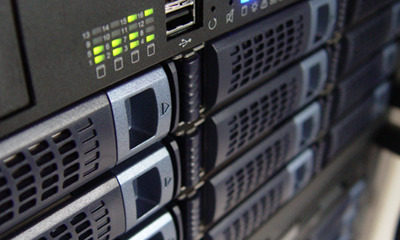 One of the most popular web hosting types is Shared hosting, which means lots of websites placed on one server and, in such way, connected to the Internet. Shared web hosting are run be a system administrator, who declares the capacity of your bandwidth and disk space. This capacity will be constantly increase, which will grant you more power in the future. Though it doesn’t give you a full control over the hosting and is less secure in comparison with others, it is much more affordable and is perfect for those users who don’t strive for an absolute supervision but need their website simply to work. InMotion Hosting, GreenGeeks and SiteGround are only few of the best examples of the most efficient shared hosting. 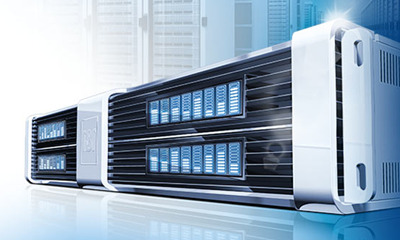 Dedicated Hosting Services are those hosting where clients run an entire server without sharing it with anyone else. Though it has a limited bandwidth, the space that is offered may be completely enough for you: all you need is to do some calculations to know for sure. Most of such services provide you with a backup recovery, which is a stunning option to have: your data will always be safe and you won’t need to worry that, if your service crashes, your entire business will sink as well. 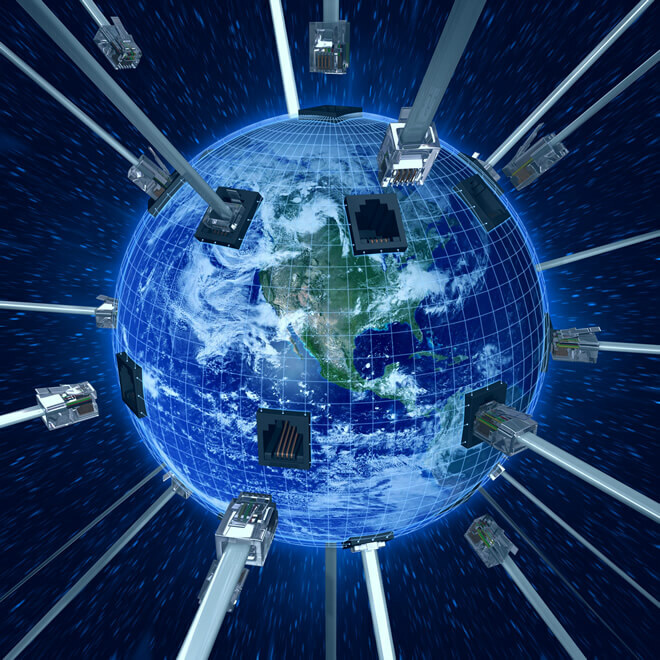 Extreme security measures are that very benefit that can outweigh all the possible drawbacks. 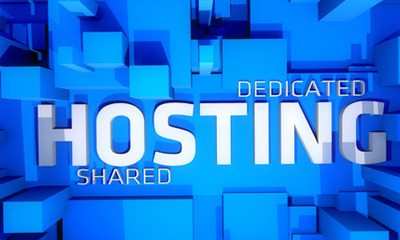 One of the best representatives of dedicated hosting services are HostGator, SingleHop, Codero etc. 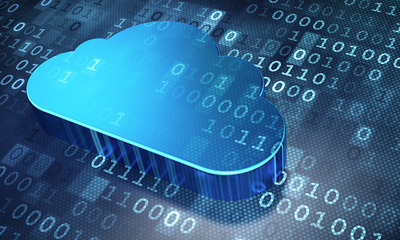 Another popular type of hosting that uses various resources of several clustered servers is a Cloud Hosting. 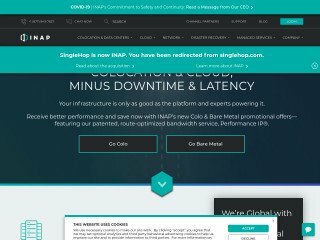 Most of such hosting have a free trial period, which helps you experience all the pros and cons they have. As a rule, in such hosting you pay per space used, which saves you lots of money and, therefore, you may be sure you don't get overcharged. Cloud web hosting is widely used by those who have exceeded the space of their initial hosting and need to get a bit more. 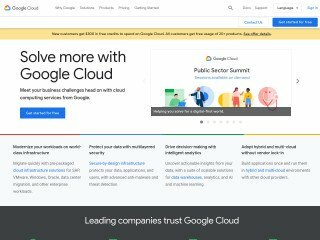 One of the greatest examples of cloud hosting are digital giants like Amazon, Google, Microsoft etc. Wordpress Hosting are probably the most famous ones. 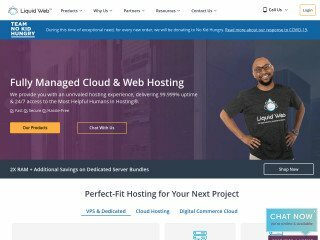 With the help of a proper-coded theme, successful optimization and advanced tool-sets these hosting turn to be extremely profitable and favorable. What’s more, WordPress hosting secure your website’s traffic and its data, which is the reason for you not to worry that something will vanish or get the way you didn’t expect it to. FatCow, BlueHost, iPage etc. 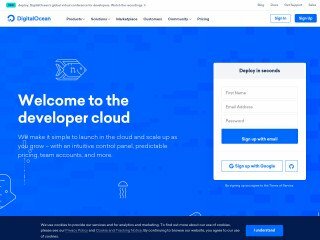 are a couple of greatest WordPress hosting’ examples. Web hosting is all about making a web page available through the World Wide Web, with an internet connection, for anyone across the world to access. As it is become a necessary need in today’s world, these services are offered for free under many circumstances.